Happy Monday, everyone!! I hope you are all enjoying your holiday season, and hopefully taking lots of portraits to share in the Photofocus Flickr Group! It’s Kristina Sherk from Shark Pixel here, back with the Portrait Photographer of the Week! 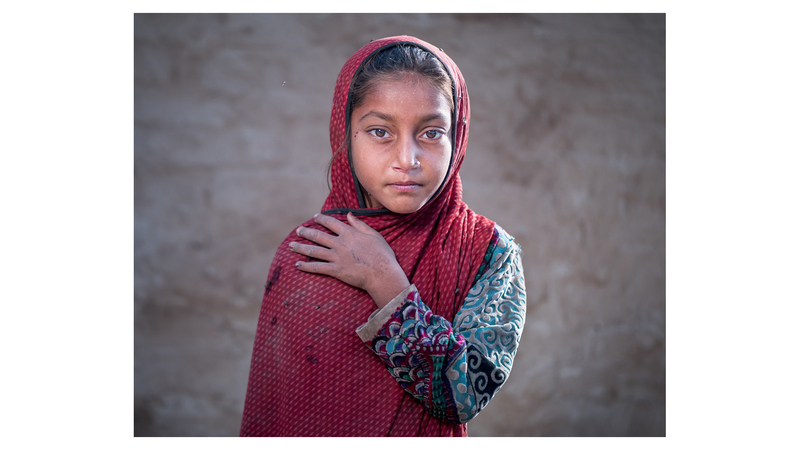 Without further ado, our first featured portrait photographer of 2017 is… Sohail Karmani! This shot, Street portrait of a young girl, is one of my all time favorites, which is why I thought it was a great way to kick off the new year. These young eyes really speak volumes… its almost disturbing how much you feel those eyes have seen, and on such a young child. There is so much expression in the child’s face that I’m glad the photographer chose to keep the background simple. This image was taken using the Panasonic DMC-GX8. The aperture was set to f/1.2, which does a great job of keeping the eyes sharp while giving a soft background. The focal length of 43mm. The shutter speed was set to 1/2500th and the iso was low, at 200. This image has over 13,000 views on Flickr, and there is so much more talent on Sohail’s personal flickr page. Follow him to keep up with his incredible portrait work! To learn how your work can be featured on the Photofocus blog, please read this article. 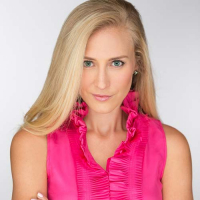 For the past 10 years, Kristina Sherk has been a high-end photo retoucher based out of Washington, D.C. She specializes in realistic retouching and has done work for many clients such as Time Inc., Hasselblad, Merz Aesthetic and Cotton Incorporated. She loves “translating Photoshop” for people and subsequently, she’s a contributing author for educational publications like Shutter Magazine, Photoshop User Magazine and Lightroom Magazine. She is also the author behind three, newly released KelbyOne classes and Photoshop Café’s Fashion Retouching DVD. Check out her store for free Lightroom presets and Photoshop actions: www.SharkPixel.com/store.